Our New York basement waterproofing experts will do whatever it takes to keep your basement dry. In the often cramped and space-limited properties of New York City, basements provide essential square footage for storage, living, and even room rental. As helpful as these below-ground areas can be, however, they’re also especially prone to flooding and moisture build-up—which can in turn cost you thousands of dollars in structural repairs or mold remediation. To take full advantage of your basement without having to constantly stress over water-related issues, there’s one simple solution: Mid-Atlantic Waterproofing’s basement waterproofing systems in New York, NY! Designed from decades of experience, our exclusive, patented systems will seal out water damage and better protect your NY home. If you’ve ever experienced a wet basement before, you know just how easily moisture and odor can escape the basement and seep into the rest of your home. That’s why it’s so essential not only to address flooded basement issues as soon as they occur but also to prevent them from recurring in the future. Here at Mid-Atlantic Waterproofing, we’re equipped to assist with both of stages of the process—from the reactive dry-out and clean-up efforts to the proactive waterproofing system installation. 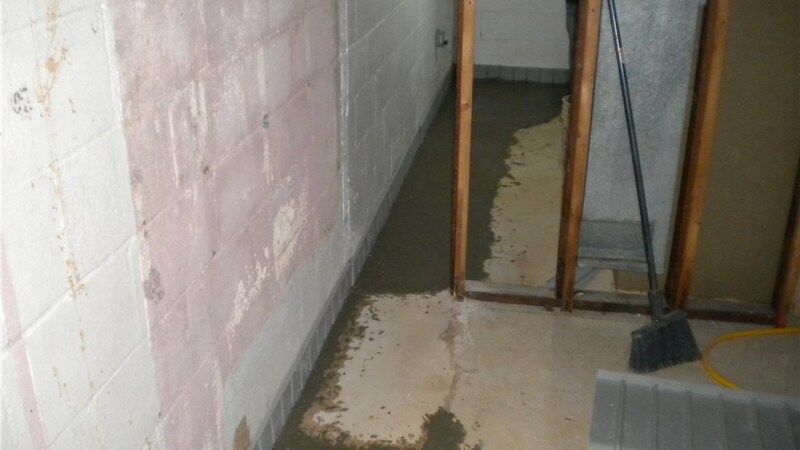 Interior Basement Waterproofing Systems: Our interior basement waterproofing systems involve a variety of strategies that are customized to your home, including sump pump installations, wall sealant, and concrete breakout. Exterior Basement Waterproofing Systems: To prevent moisture from seeping in, we’ll excavate the foundation and add a waterproof seal—all without putting your home’s structural integrity at risk. Crawl Space Waterproofing Systems: Crawl spaces are notorious for letting damp, foul-smelling air into your home. We’ll eliminate this common source of mold, mildew, and microbes with expert foundation repairs and water vapor barrier installations. 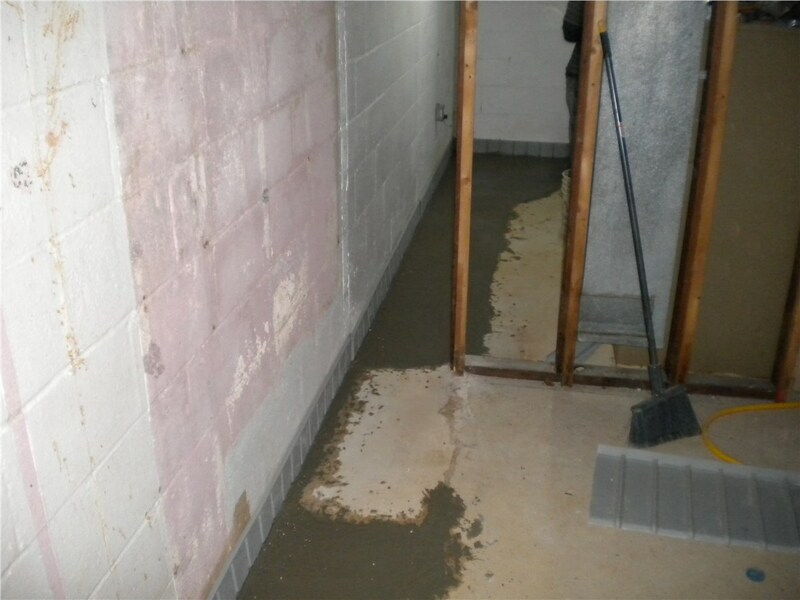 When you want the driest basement in town, there’s just one company to call: Mid-Atlantic Waterproofing! With more than 100,000 projects behind us, we have the know-how and hands-on experience to install the best waterproofing systems for basements in New York. 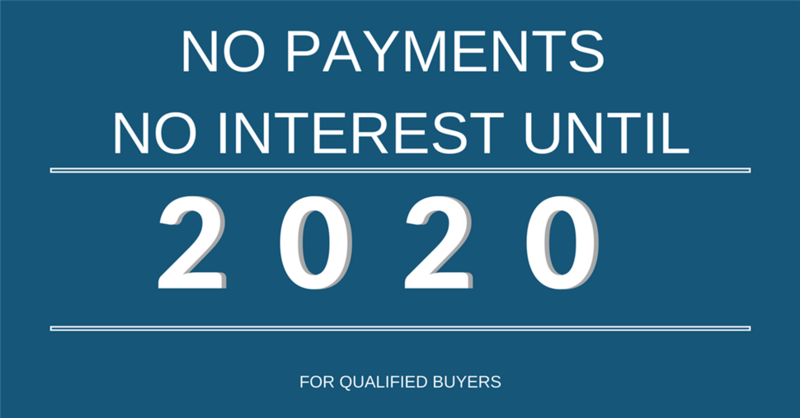 Get started with a free evaluation and quote by calling us or filling out our quick online form now!